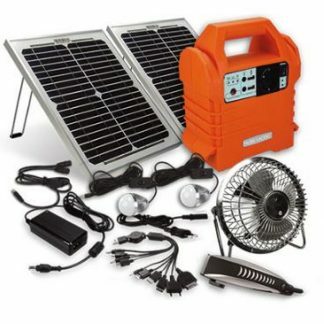 This solar kit can provide you with up to 24 hours of power. 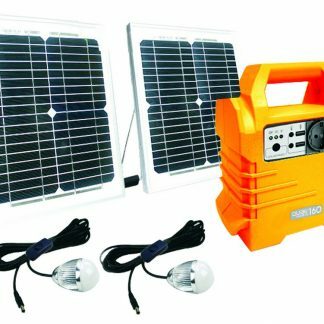 It is an ideal emergency backup for load shedding and power outages. Using lead crystal battery technology and a state-of-the-art solar panel, your Ecoboxx 90 can power your phone or mobile device, and provide solar light for your home or campsite.